Athos Construction is a local contractor serving California for over a decade. Specializing in both commercial and residential projects, Athos Construction prides itself in delivering quality workmanship and a high standard of safety. 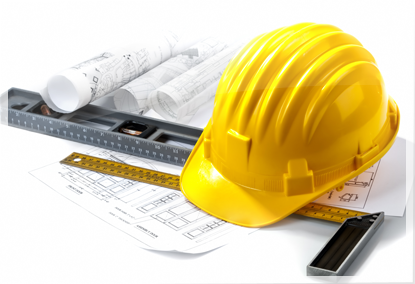 With our team of builders, architects, and engineers we are able to oversee your project from preconstruction to completion. Utilizing the most advanced technologies and practices, we deliver final products that are innovative, efficient and eco-friendly. © 2013 Built by Athos. All rights reserved.